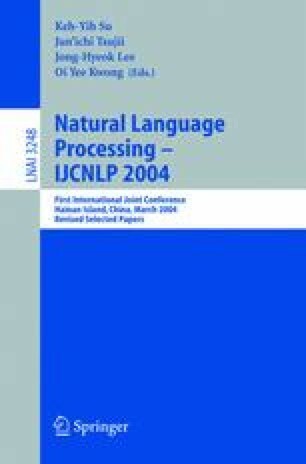 Open Domain Question Answering (QA) represents an advanced application of natural language processing. We develop a novel pattern based method for implementing answer extraction in QA. For each type of question, the corresponding answer patterns can be learned from the Web automatically. Given a new question, these answer patterns can be applied to find the answer. Although many other QA systems have used pattern based method, however, it is noteworthy that our method has been implemented automatically and it can handle the problem other system failed, and satisfactory results have been achieved. Finally, we give a performance analysis of this approach using the TREC-11 question set.